Back to School :: Grammar, style, and proofreading quizzes use sentences from literature. 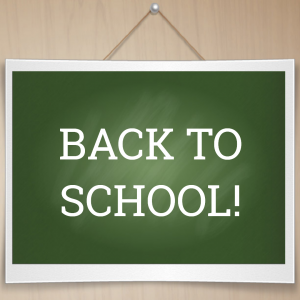 Back-to-School shopping is the second-biggest retail season of the year. Local retailers have kids to thank for the back-to-school bonanza. Kids don’t trust mom and dad to order lunch boxes and T-shirts online. • Biggest Season Ever. Shoppers will spend $27.6 billion this year. The average household will spend $510, an increase from $501 in 2017. • Let’s Go to the Mall! Foot traffic rules! Kids are picky about their clothes and supplies. They want to try stuff on, buy what’s cool, and see and touch selections. 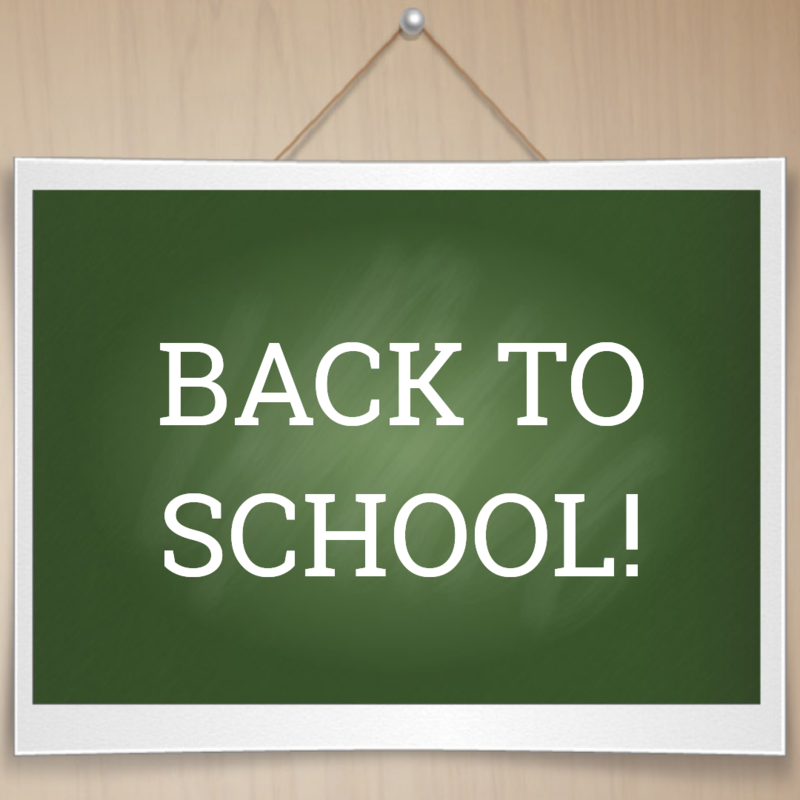 83% of back-to-school buying is done in person at department stores and office supply retailers. • Clothes Top the List. Most of the budget is spent on clothes, shoes, and accessories. $15.1 billion will be spent on new duds, an average of $286 per household.